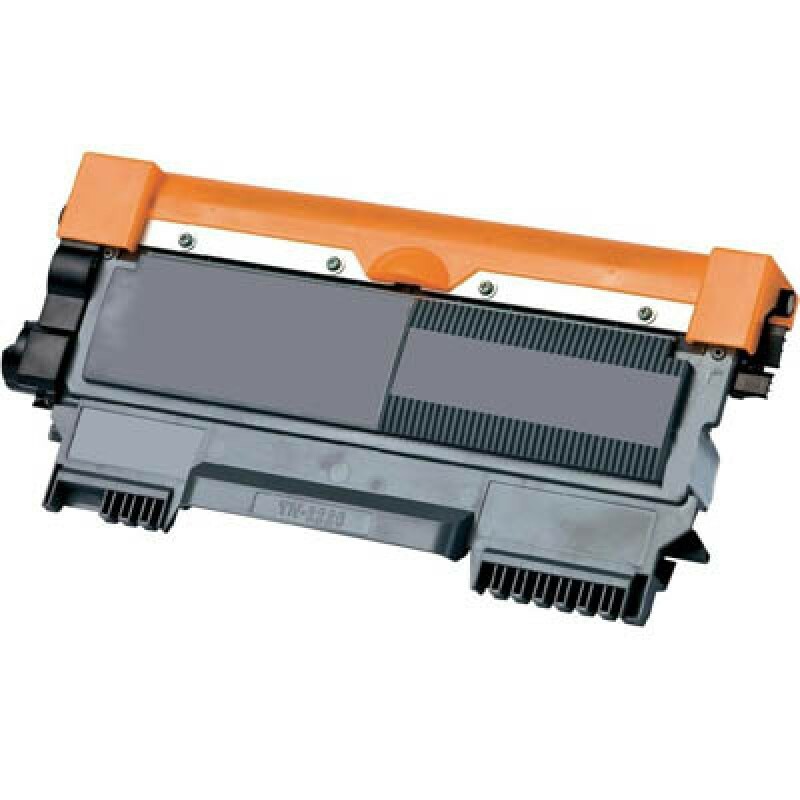 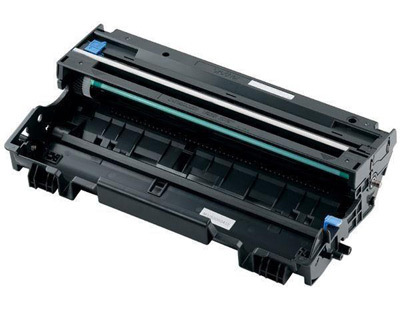 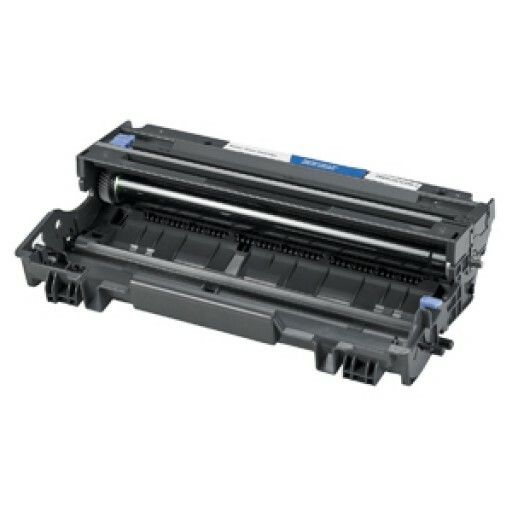 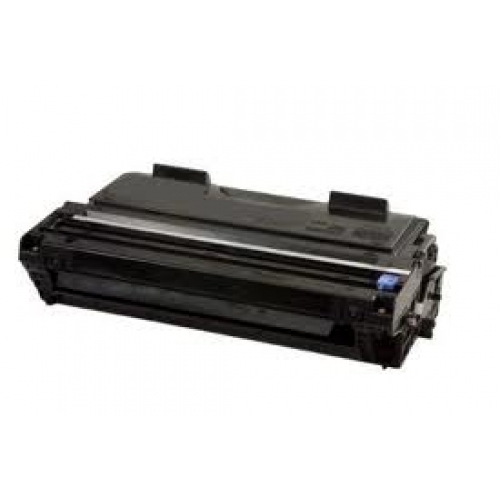 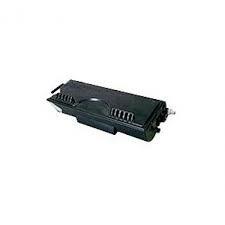 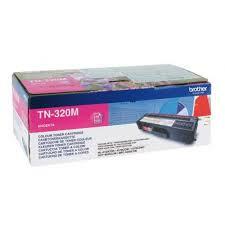 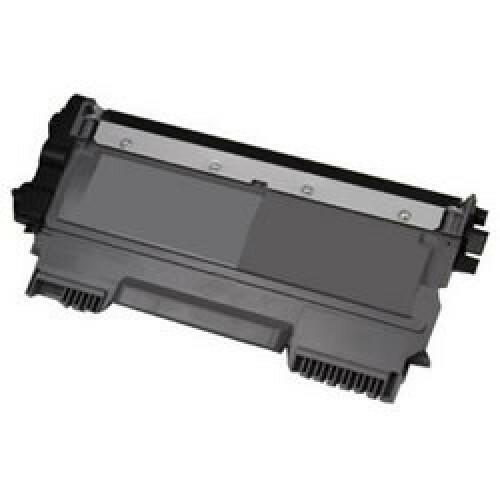 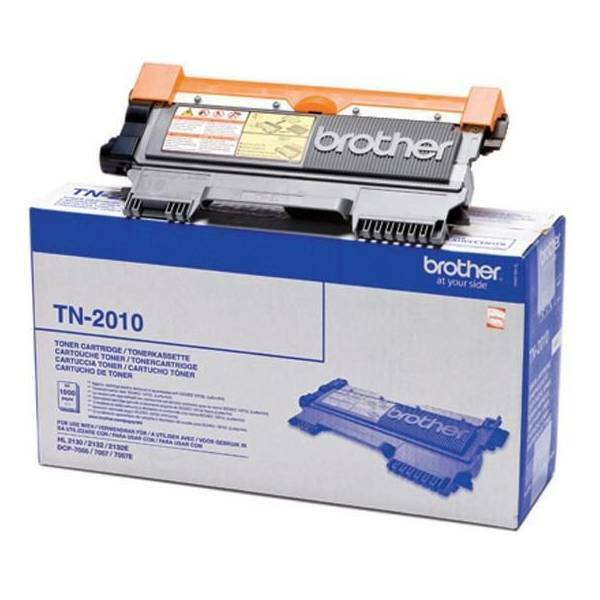 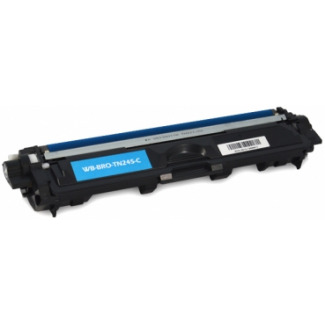 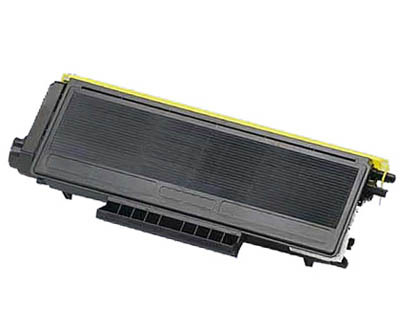 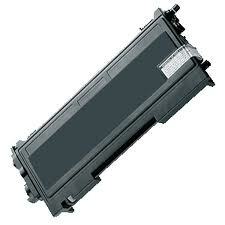 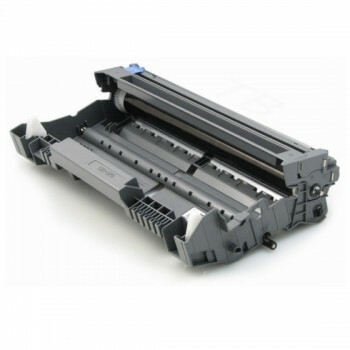 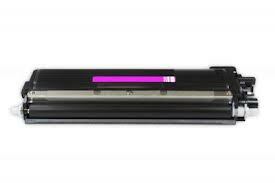 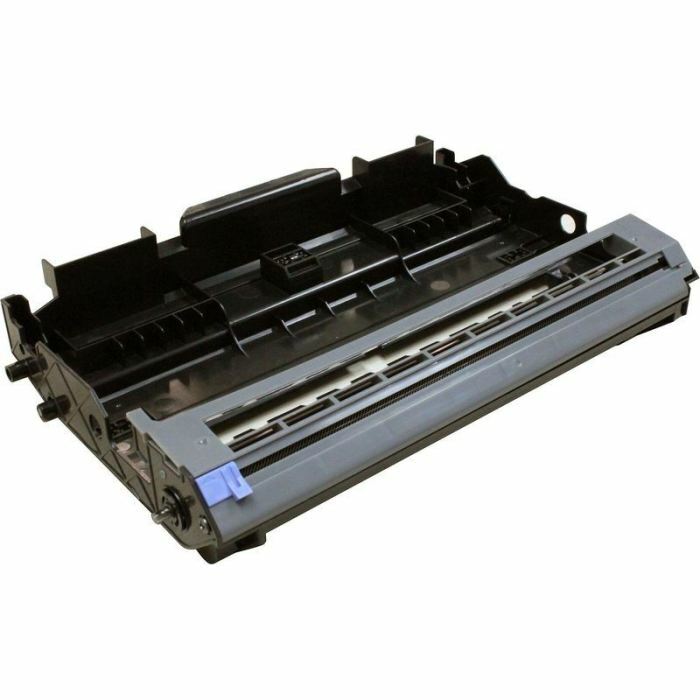 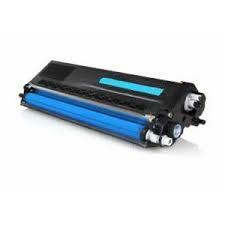 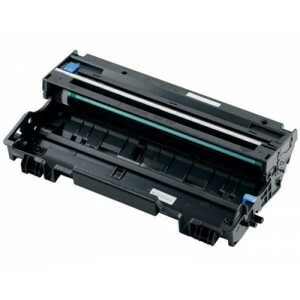 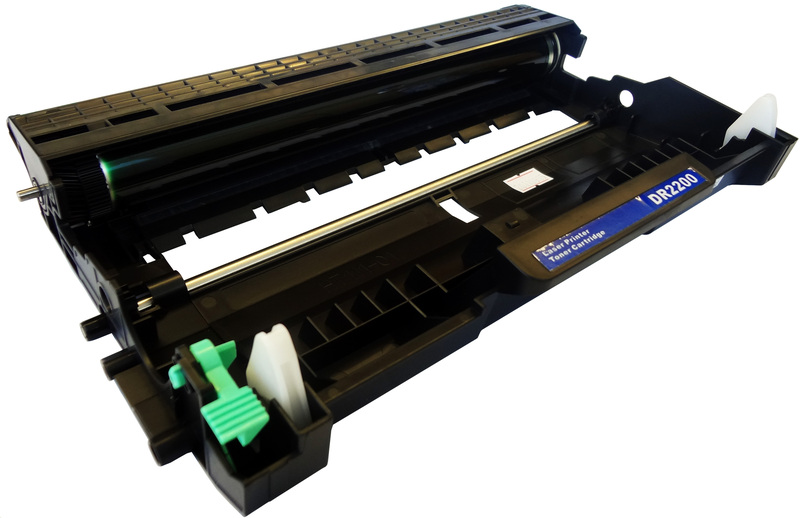 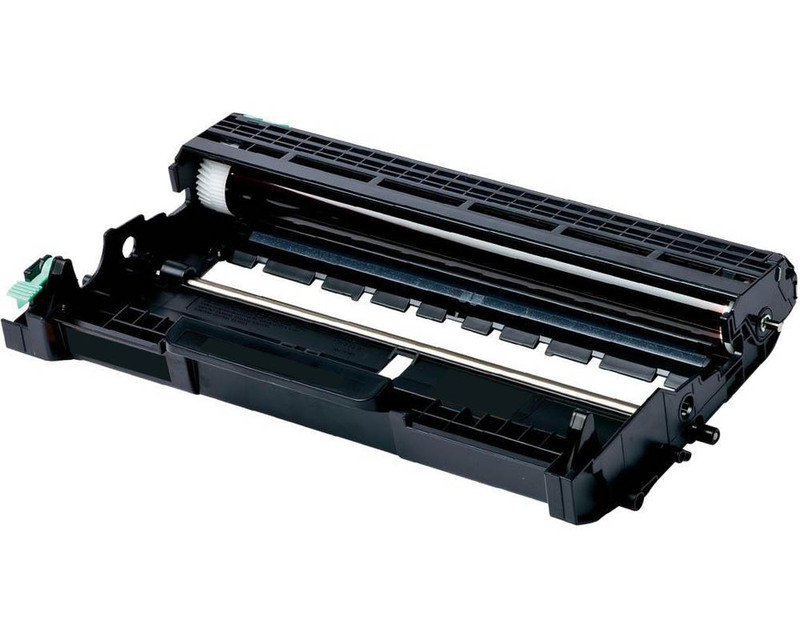 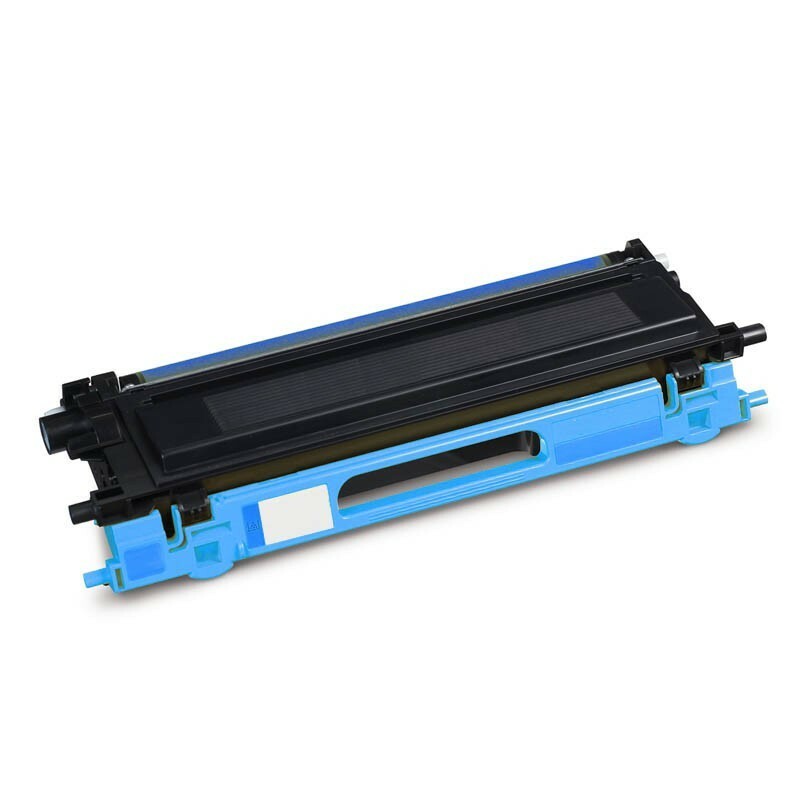 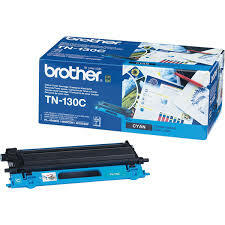 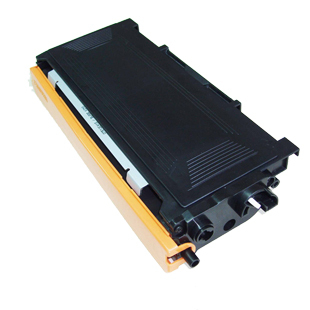 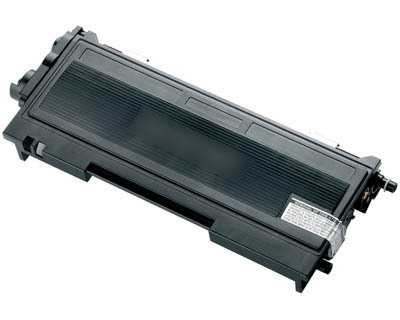 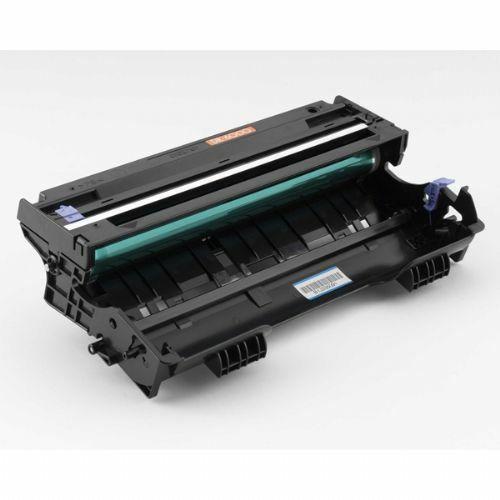 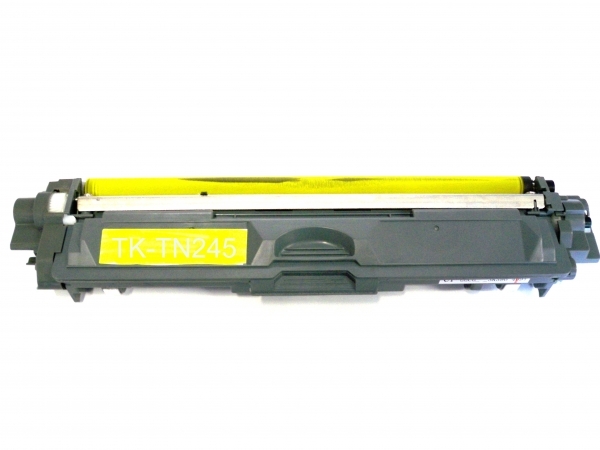 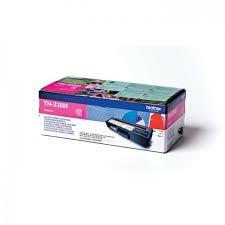 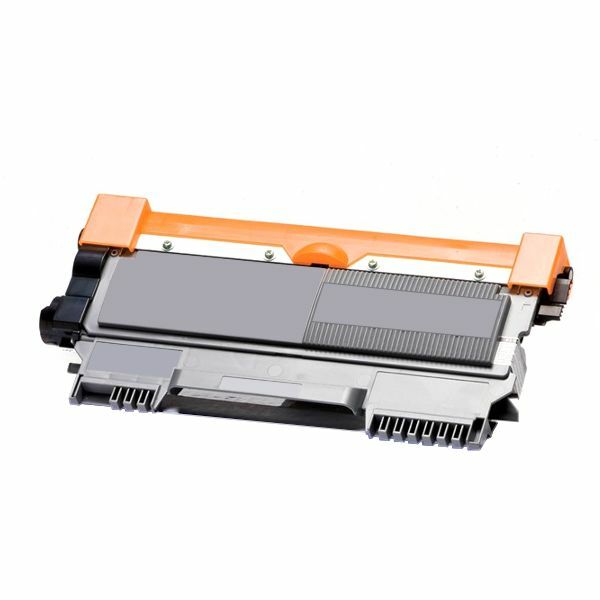 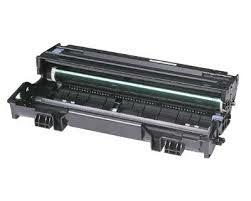 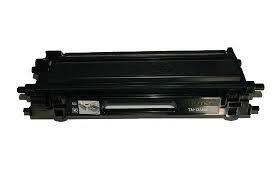 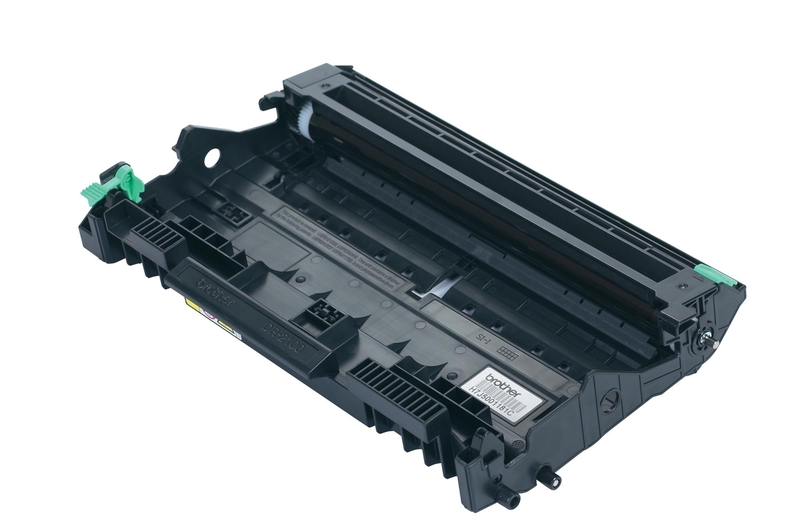 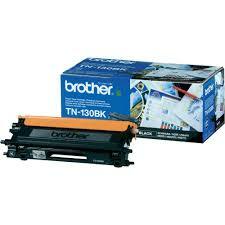 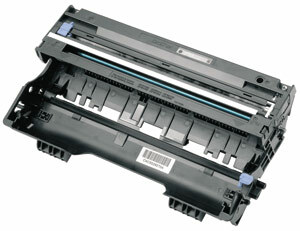 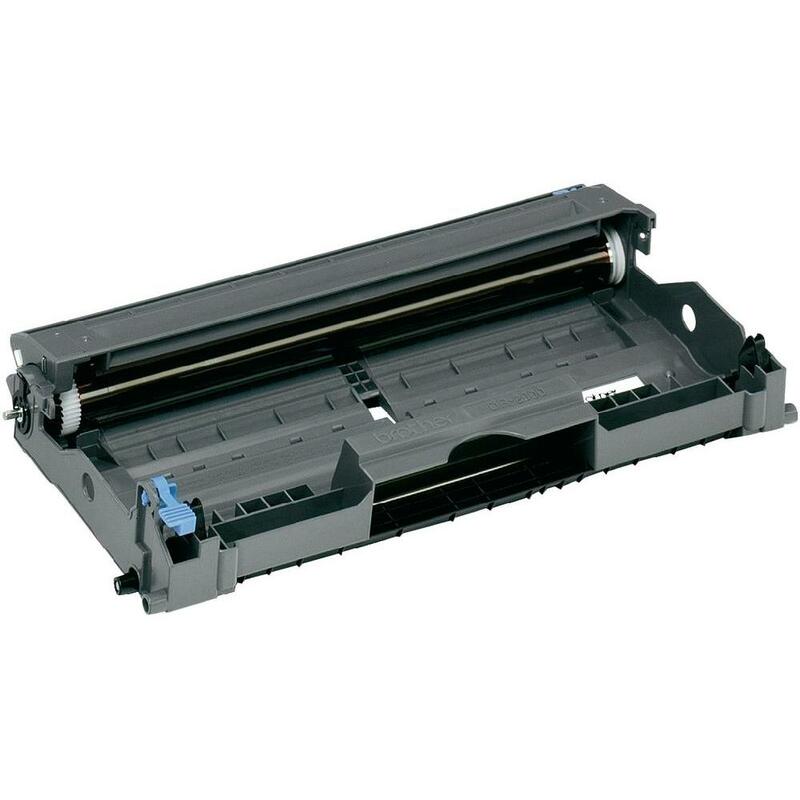 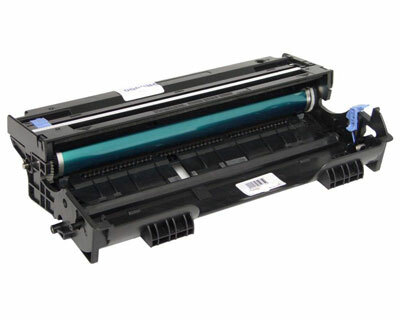 TN-1050 - Toner originale Nero per Brother HL 1110, DCP 1510, DCP 1512A, MFC 1810. 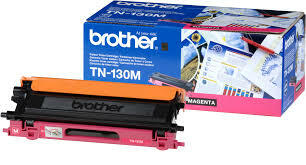 Stampa fino a 1.000 pagine al 5% di copertura. 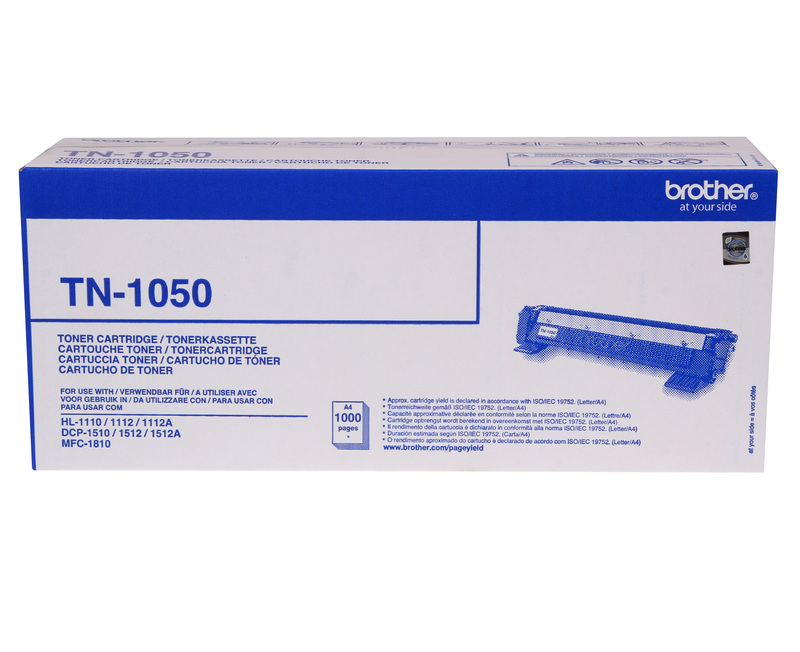 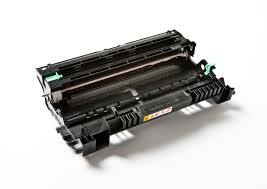 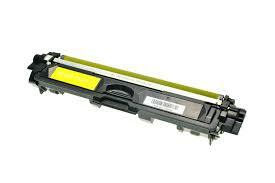 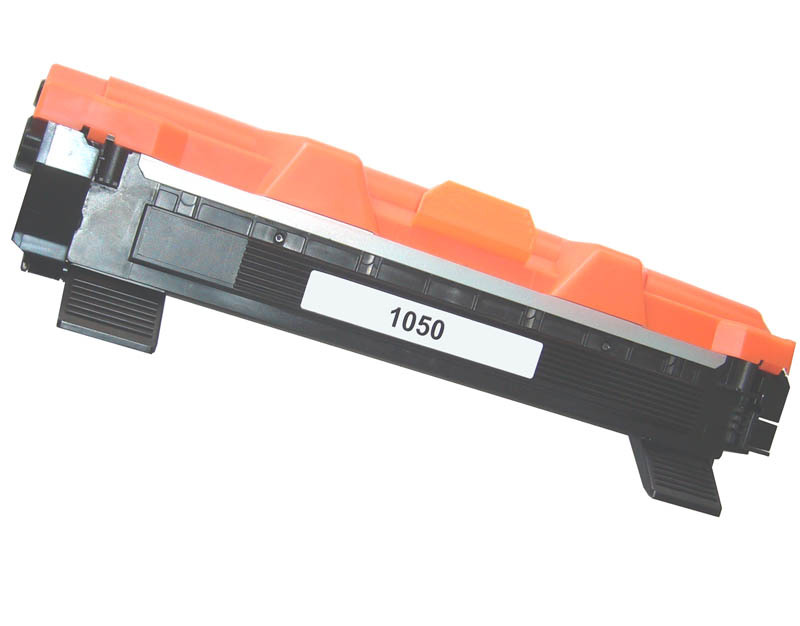 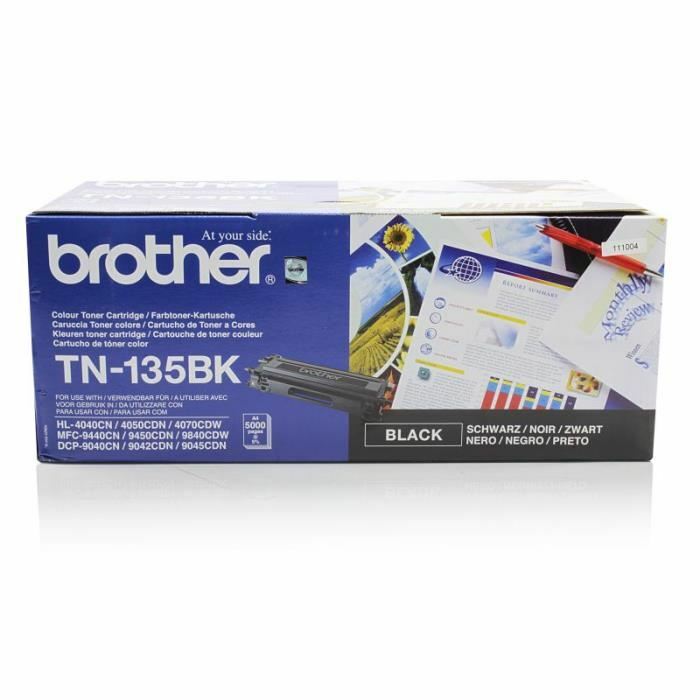 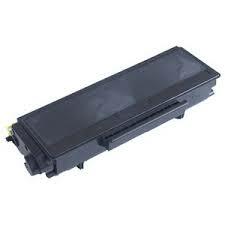 TN - 1050 - Toner rigenerato/compatibile Nero per Brother HL 1110, DCP 1510, DCP 1512A, MFC 1810. 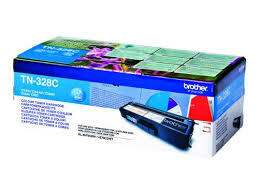 Stampa fino a 2.600 pagine al 5% di copertura. 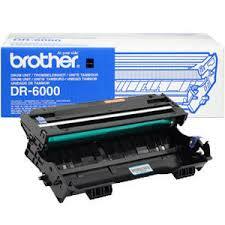 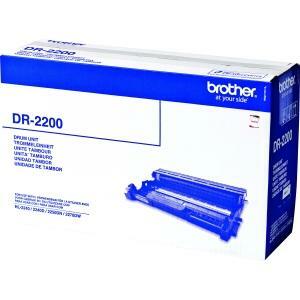 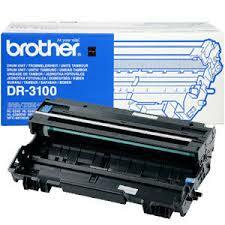 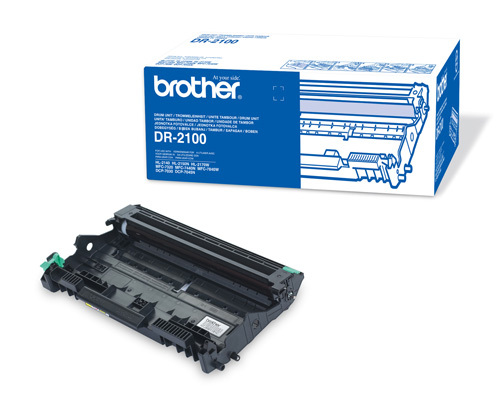 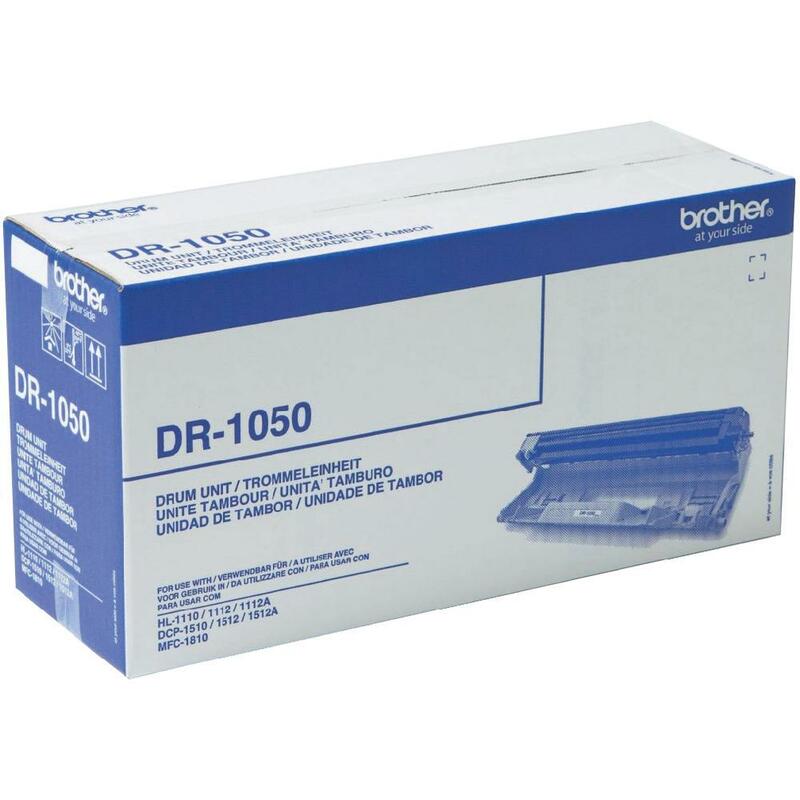 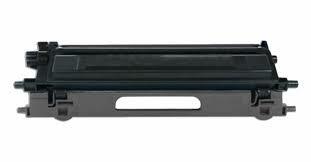 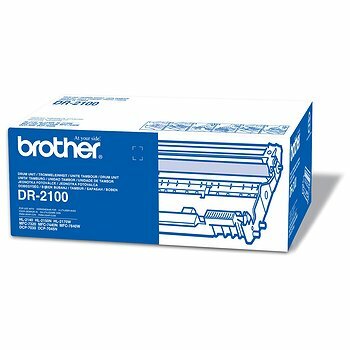 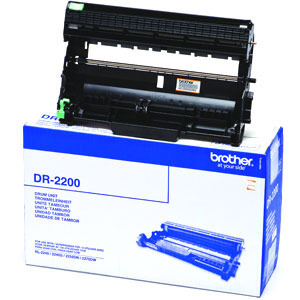 DR-2000 - Tamburo originale Nero per Brother DCP 7010, 7020, 7025, 7010 L, Fax 2820. 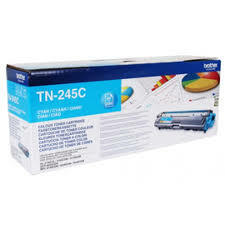 Stampa fino a 12.000 pagine al 5% di copertura. 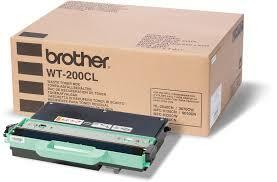 WT - 200CL Vaschetta originale di raccolta toner per Brother HL 3040 CN, 3070 CW. 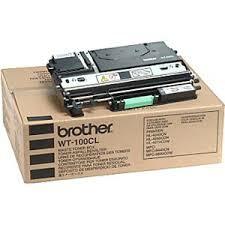 WT 100CL - Vaschetta originale di raccolta toner per Brother HL 4040 CN, HL 4050 CDN. 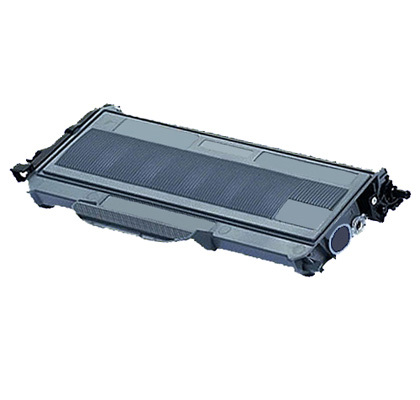 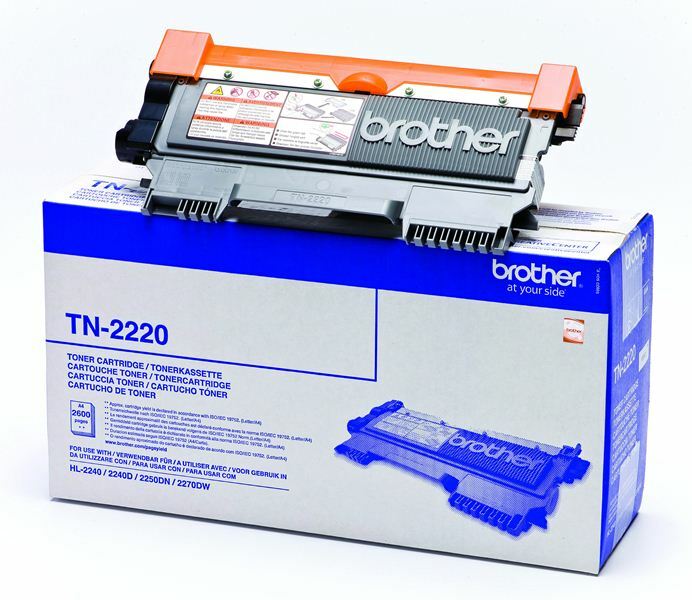 Toner Compatibile Nero per Brother HL 3040 CN, 3070 CW, Dcp 9010 CN, Mfc 9120 CN, 9320 CW. 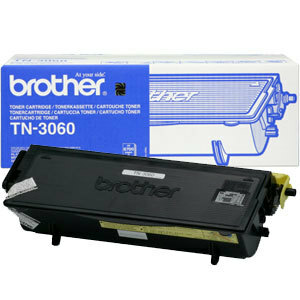 Toner Originale Nero per Brother HL 3040 CN, 3070 CW, Dcp 9010 CN, Mfc 9120 CN, 9320 CW. 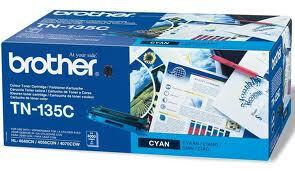 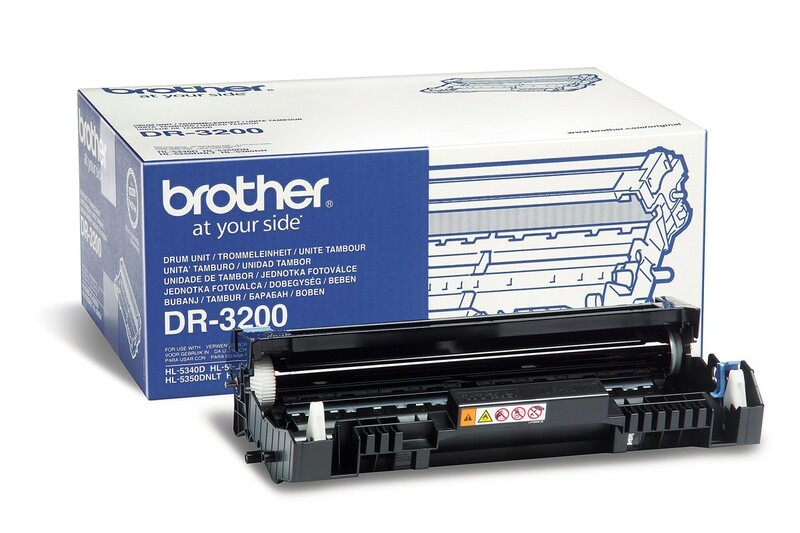 Toner Originale Ciano per Brother HL 3040 CN, 3070 CW, Dcp 9010 CN, Mfc 9120 CN, 9320 CW. 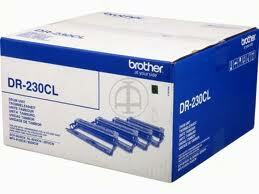 Toner Compatibile Ciano per Brother HL 3040 CN, 3070 CW, Dcp 9010 CN, Mfc 9120 CN, 9320 CW. Toner Originale Magenta per Brother HL 3040 CN, 3070 CW, Dcp 9010 CN, Mfc 9120 CN, 9320 CW. 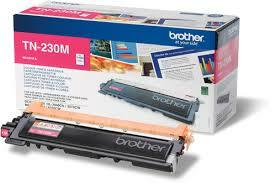 Toner Compatibile Magenta per Brother HL 3040 CN, 3070 CW, Dcp 9010 CN, Mfc 9120 CN, 9320 CW. 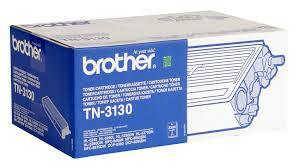 Toner Originale Giallo per Brother HL 3040 CN, 3070 CW, Dcp 9010 CN, Mfc 9120 CN, 9320 CW. 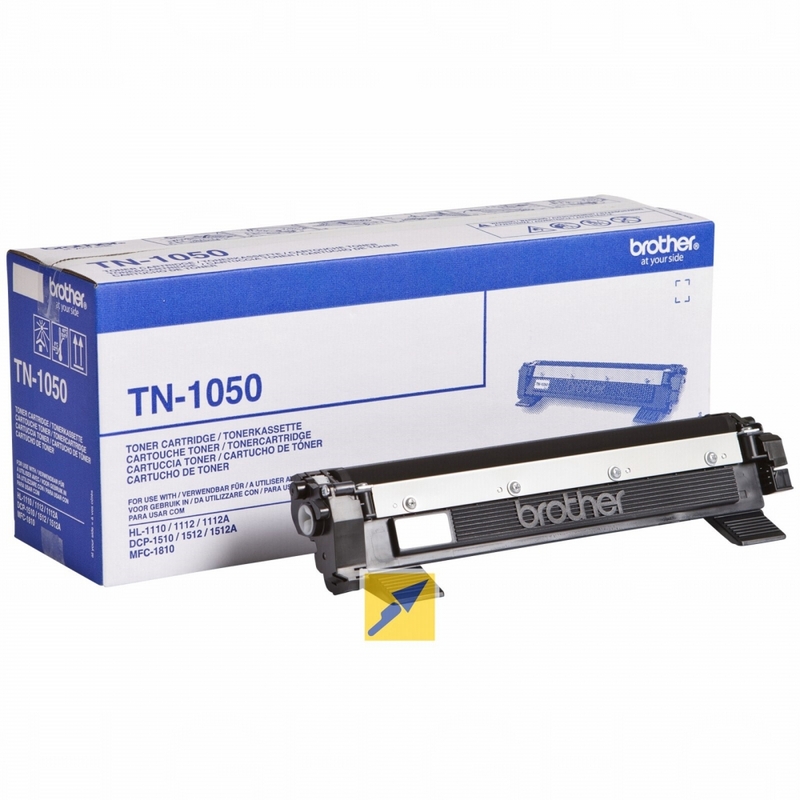 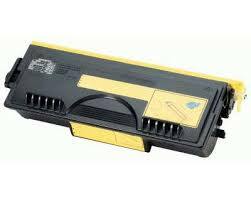 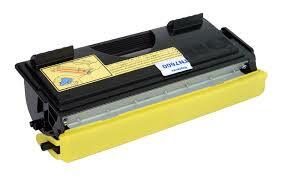 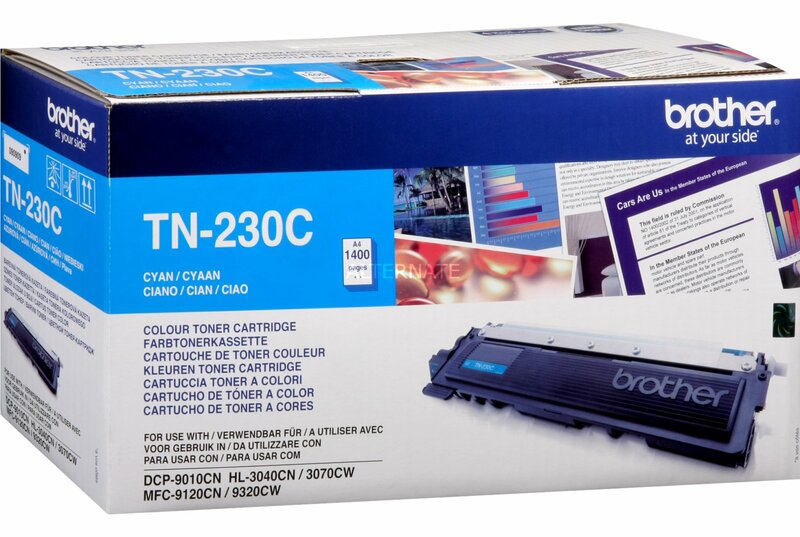 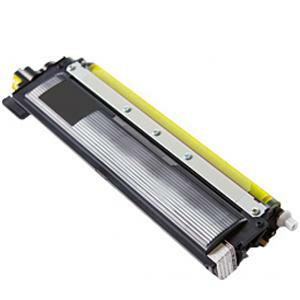 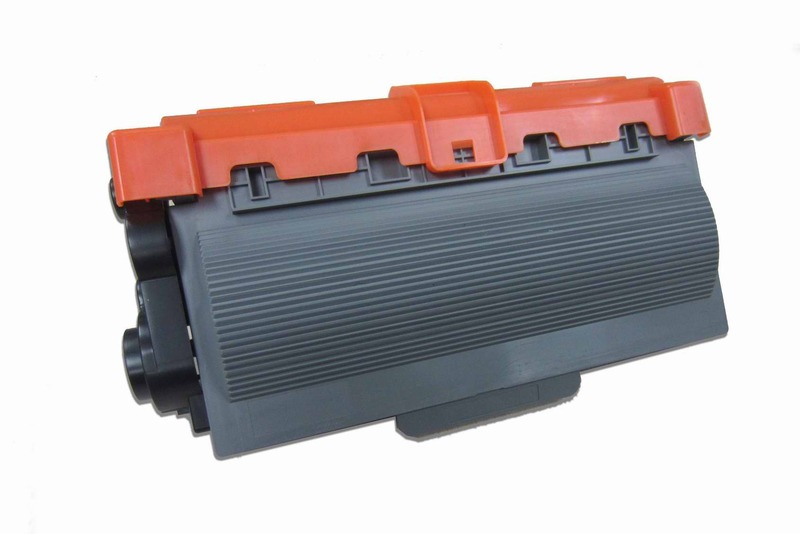 Toner Compatibile Giallo per Brother HL 3040 CN, 3070 CW, Dcp 9010 CN, Mfc 9120 CN, 9320 CW. 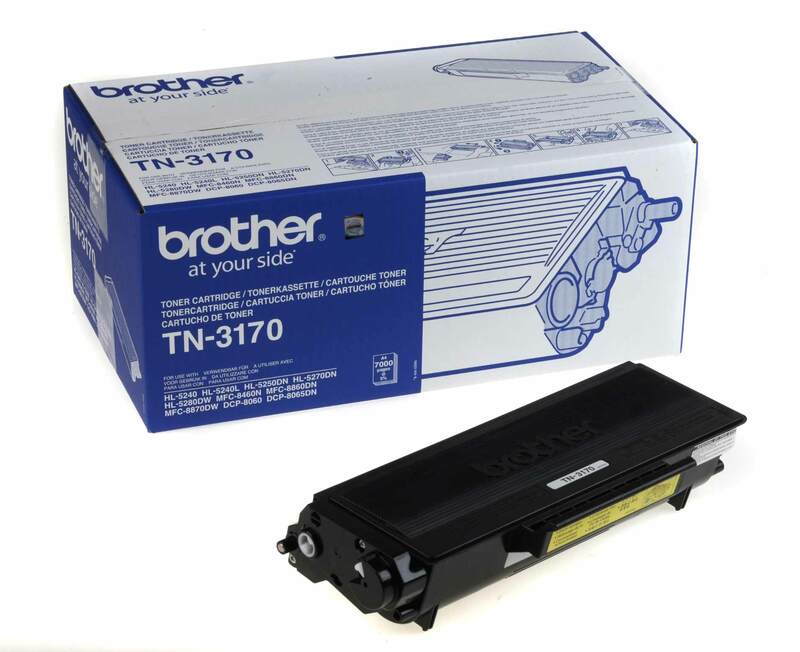 Toner Compatibile Nero per Brother HL 4140/4150/4570 CDW. 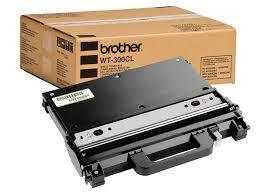 Toner Originale Nero per Brother HL 4140/4150/4570 CDW. 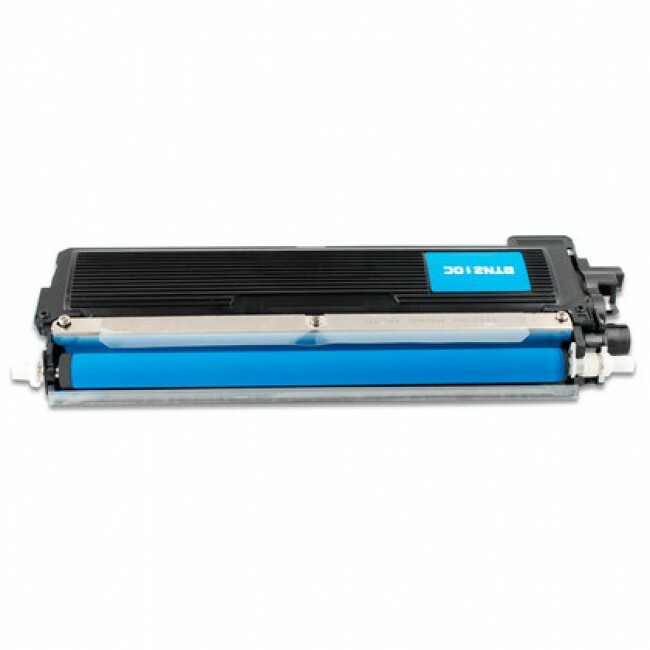 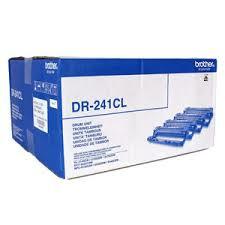 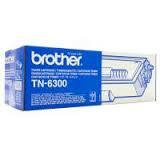 Toner Originale Ciano per Brother HL 4140/4150/4570 CDW. 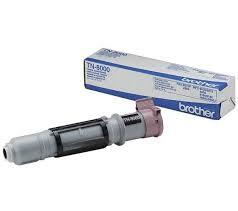 Toner Compatibile Ciano per Brother HL 4140/4150/4570 CDW. 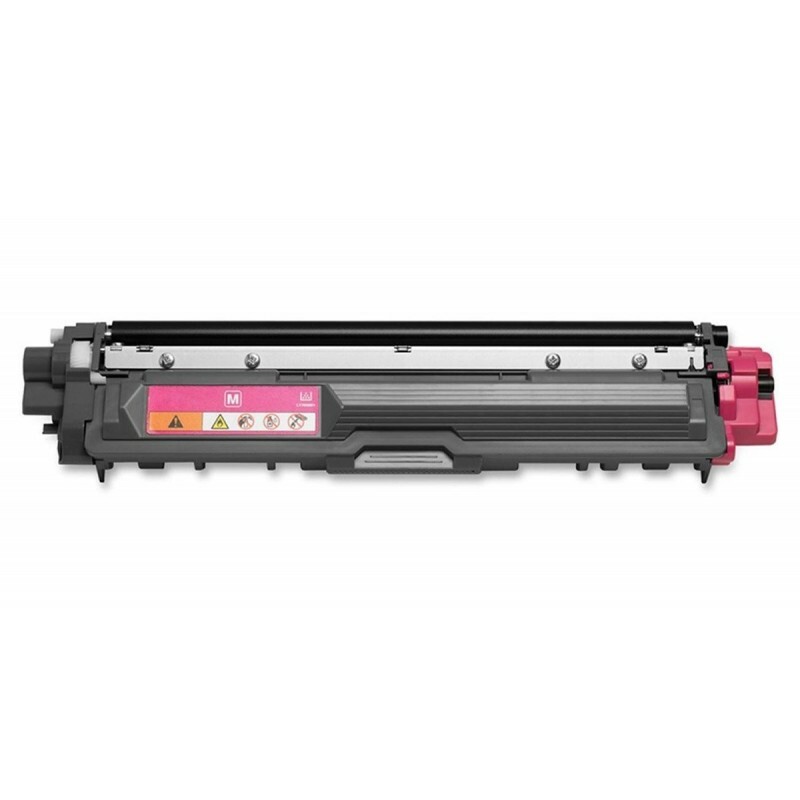 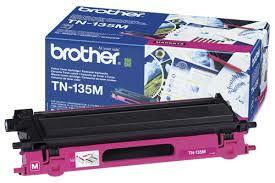 Toner Originale Magenta per Brother HL 4140/4150/4570 CDW. 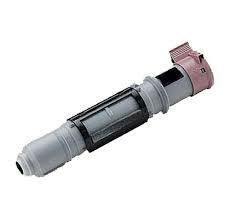 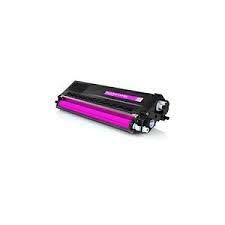 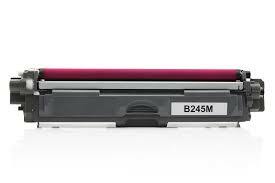 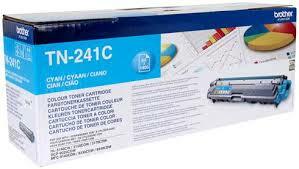 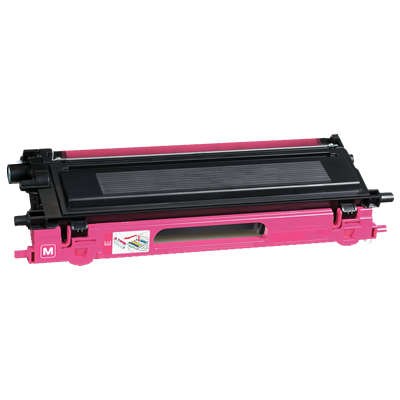 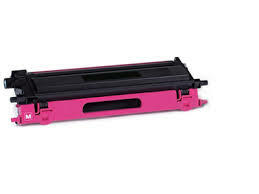 Toner Compatibile Magenta per Brother HL 4140/4150/4570 CDW. 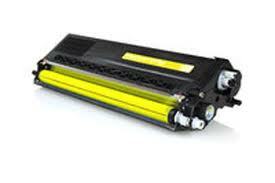 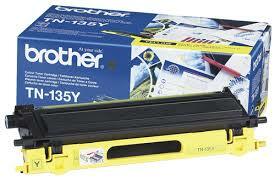 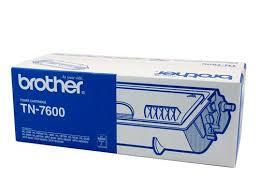 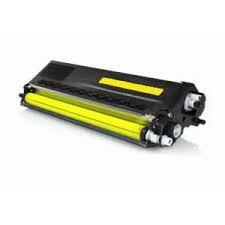 Toner Originale Giallo per Brother HL 4140/4150/4570 CDW. 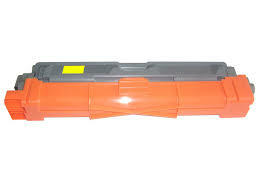 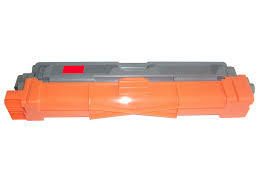 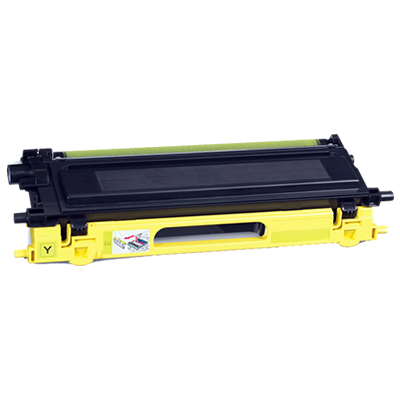 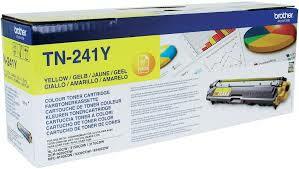 Toner Compatibile Giallo per Brother HL 4140/4150/4570 CDW. 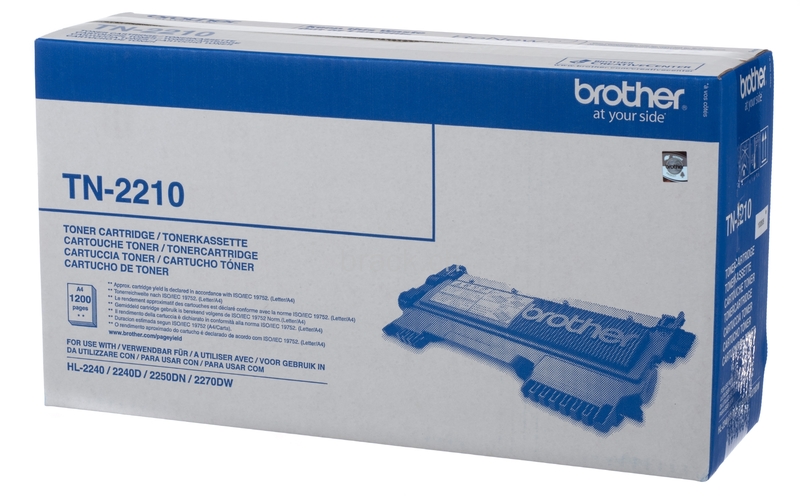 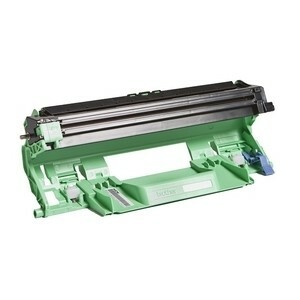 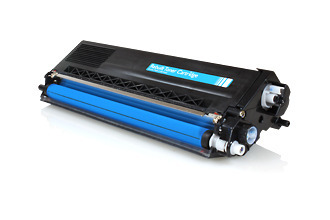 Toner Originale Nero per Brother HL 1110, DCP 1510, DCP 1512A, MFC 1810. 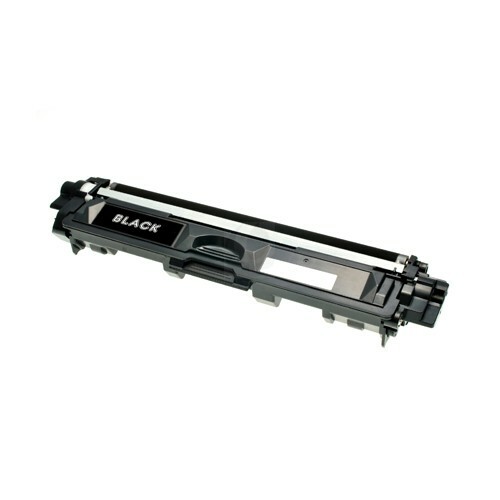 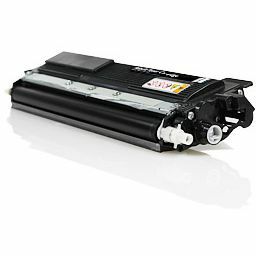 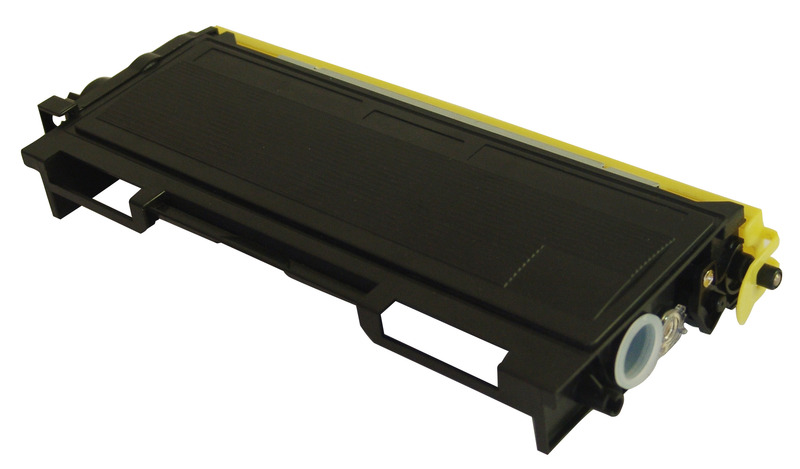 Toner Compatibile Nero per Brother HL 1110, DCP 1510, DCP 1512A, MFC 1810. 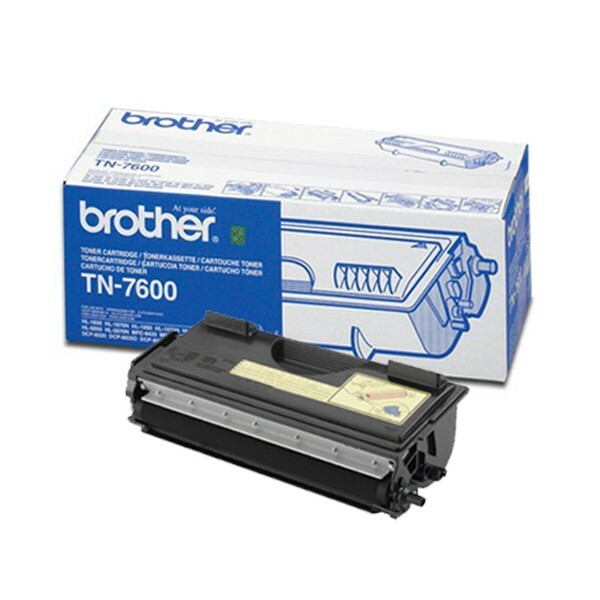 Toner Compatibile Nero per Brother Dcp 7010, 7020, 7025, 7010L, Fax 2820. 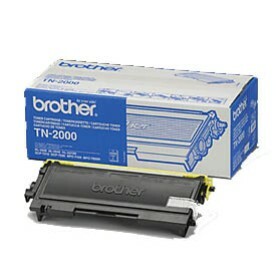 Toner Originale Nero per Brother Dcp 7010, 7020, 7025, 7010L, Fax 2820. 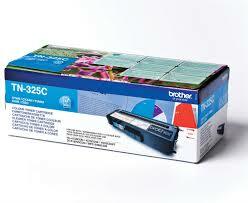 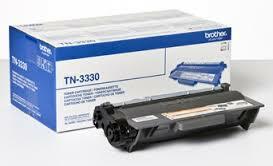 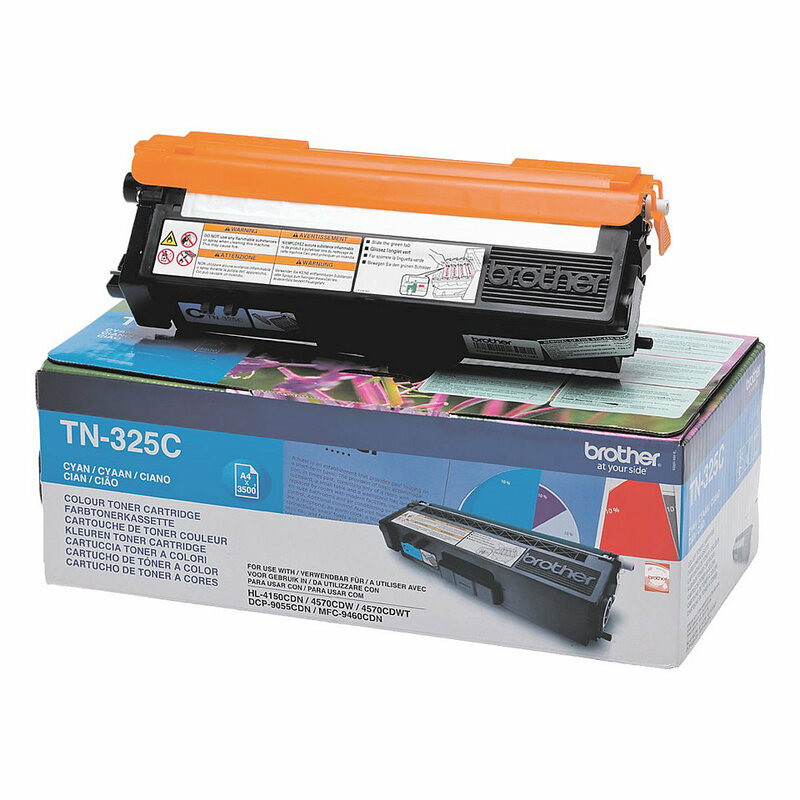 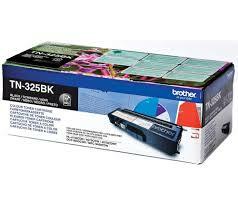 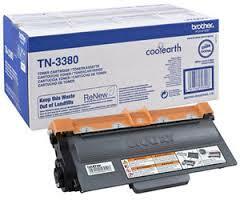 Toner Compatibile Nero per Brother HL 2035, 2037. 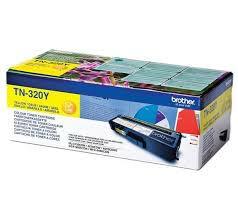 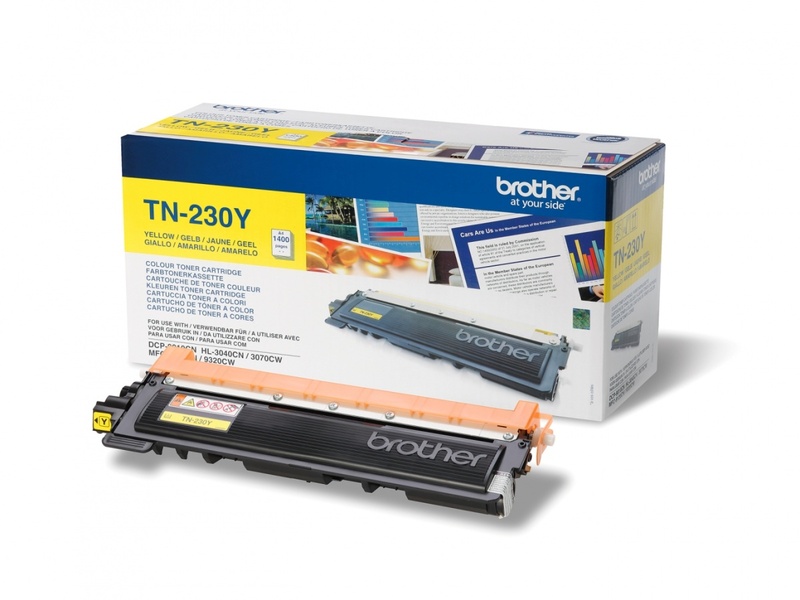 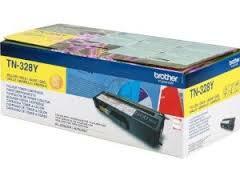 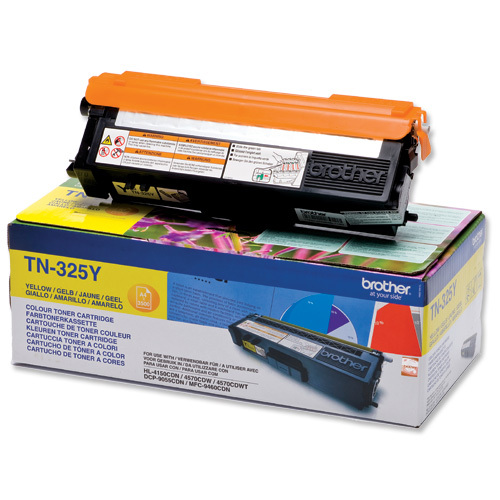 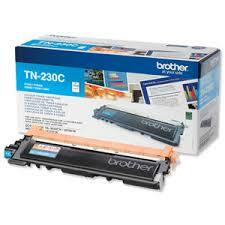 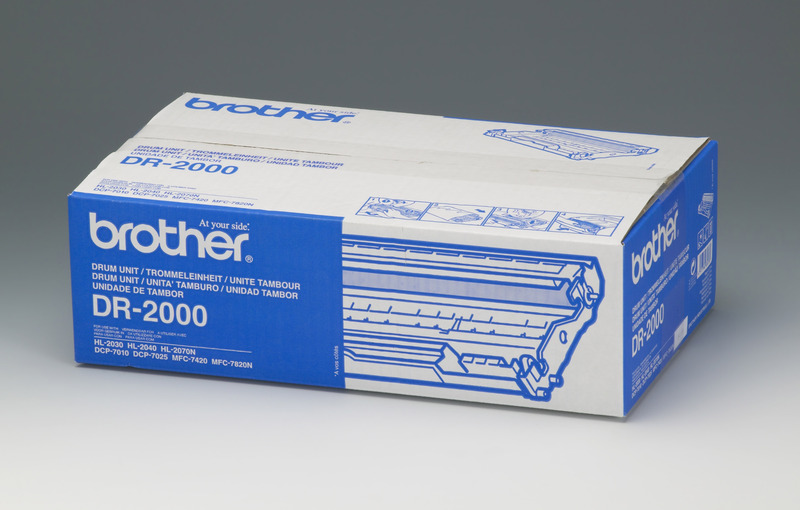 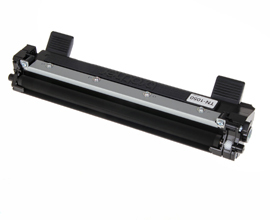 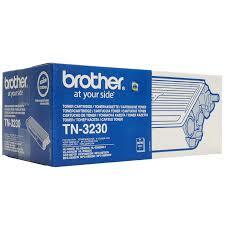 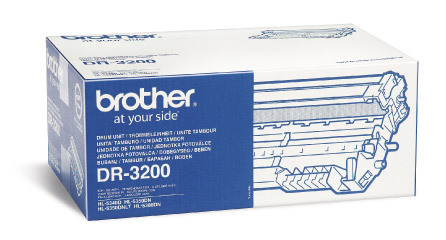 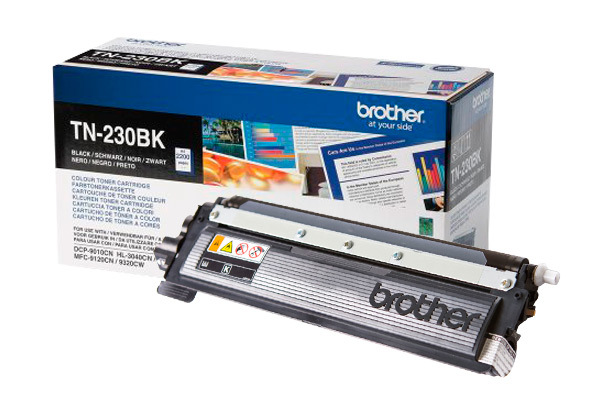 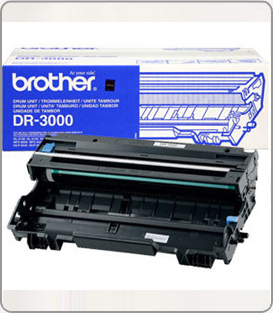 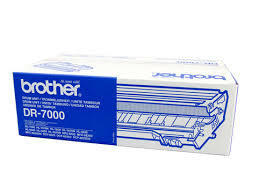 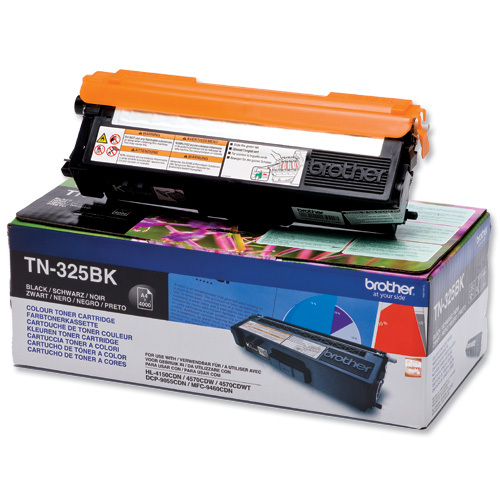 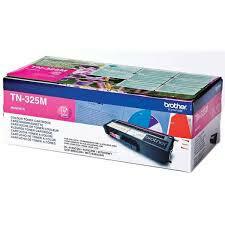 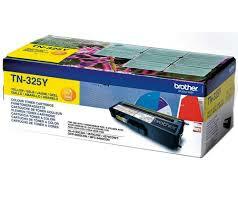 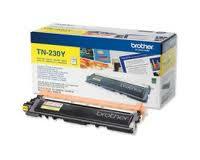 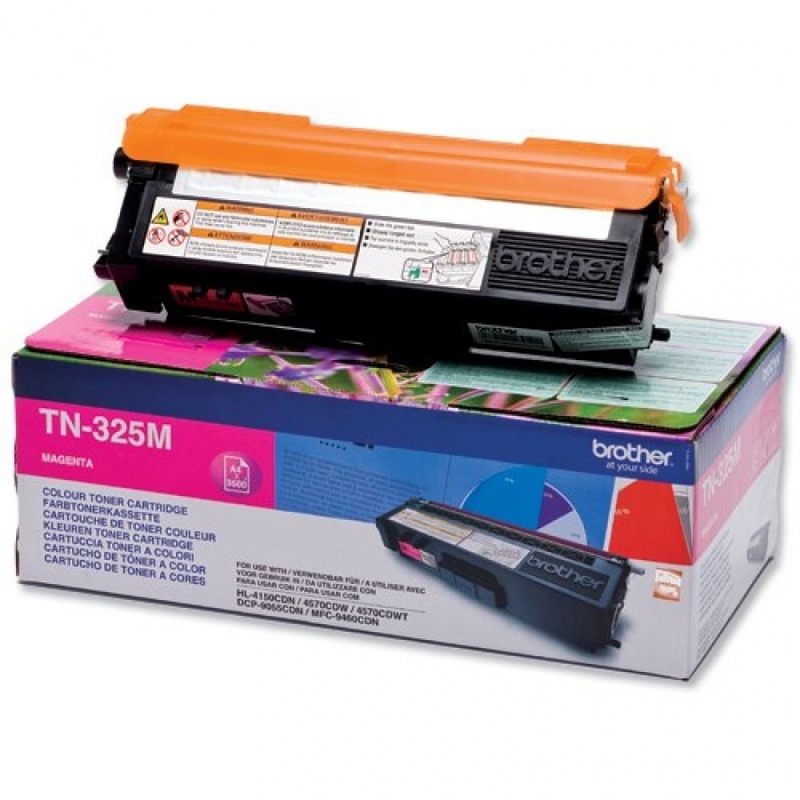 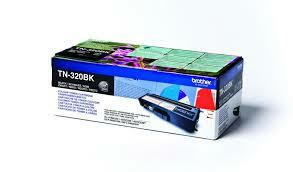 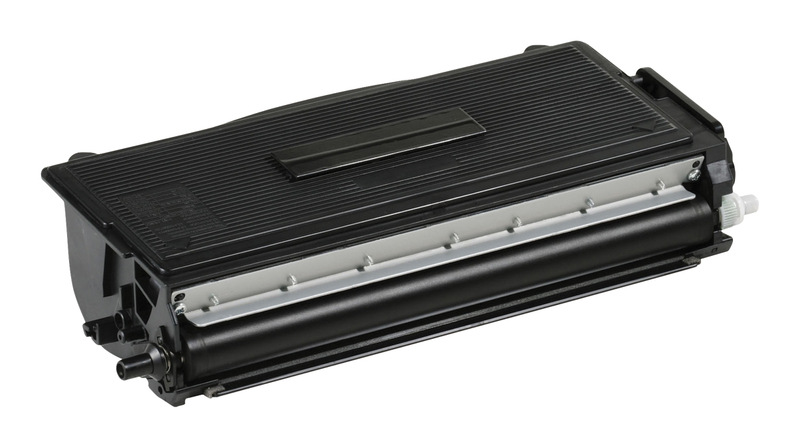 Toner Originale Nero per Brother HL 2035, 2037. 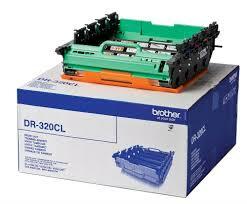 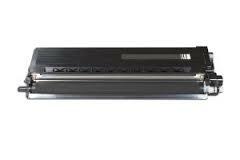 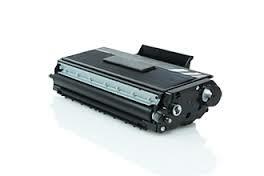 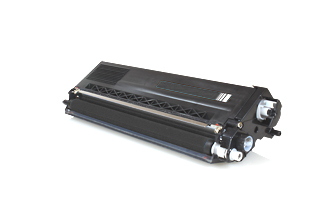 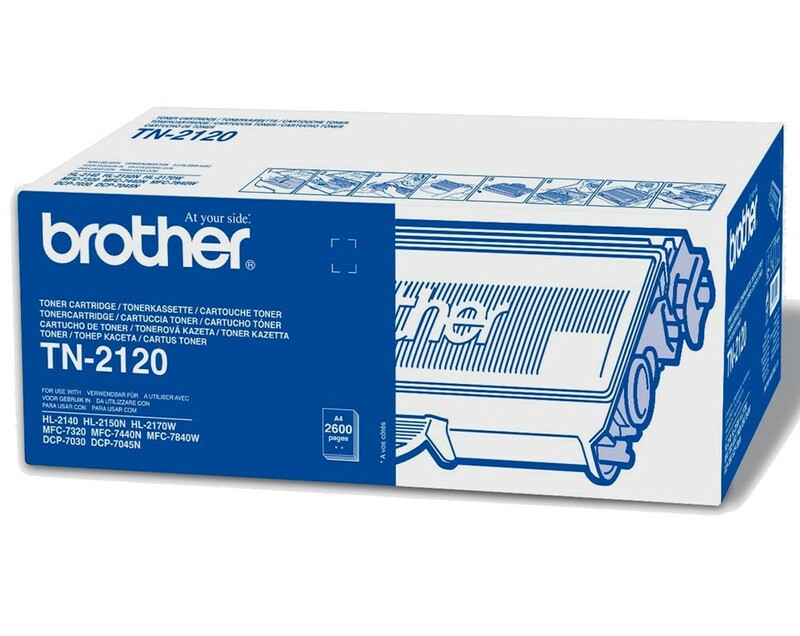 Toner originale Nero per Brother HL 2130, Dcp 7055. 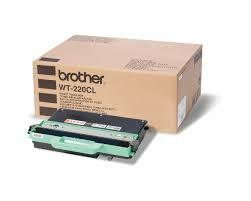 Toner Compatibile Nero per Brother HL 2130, Dcp 7055. 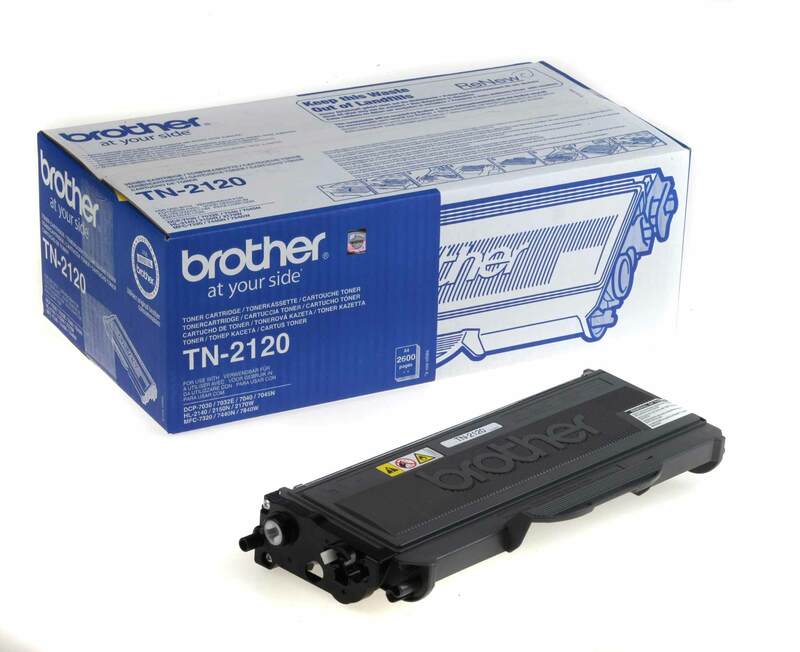 Toner Originale Nero per Brother HL 2140, 2150N, 2170W, Dcp 7045N, Mfc 7440N. 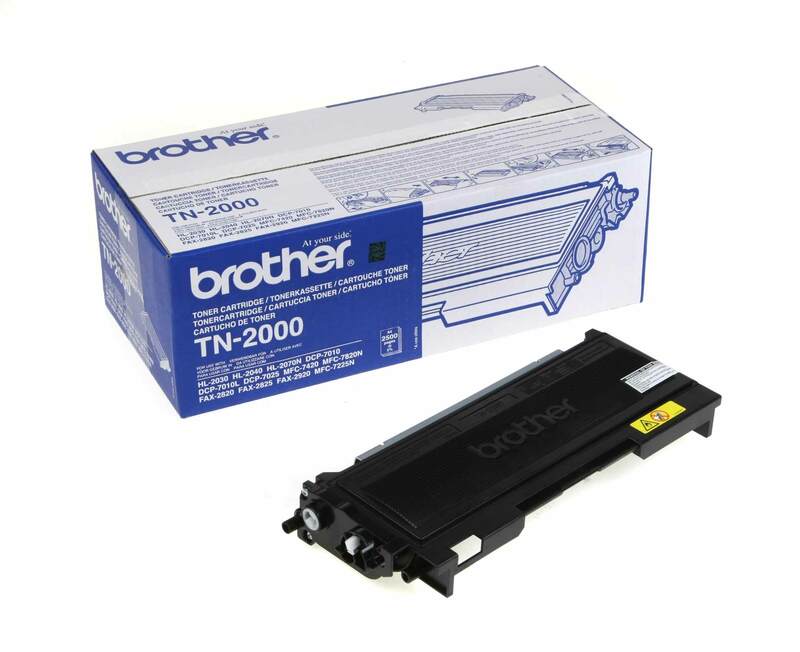 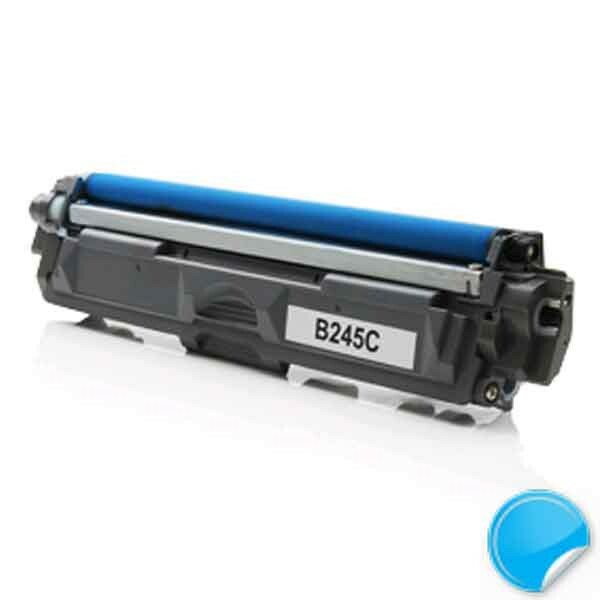 Toner Compatibile Nero per Brother HL 2140, 2150N, 2170W, Dcp 7045N, Mfc 7440N. 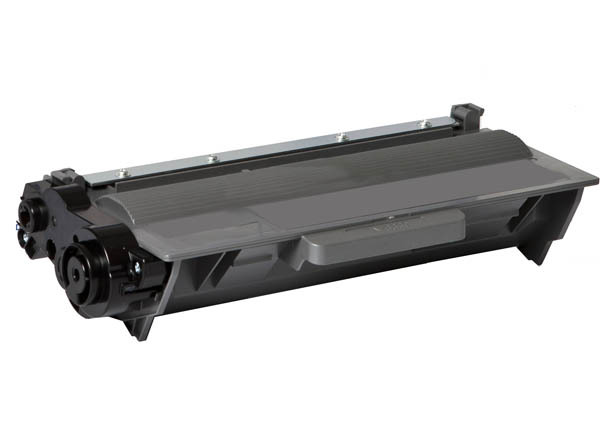 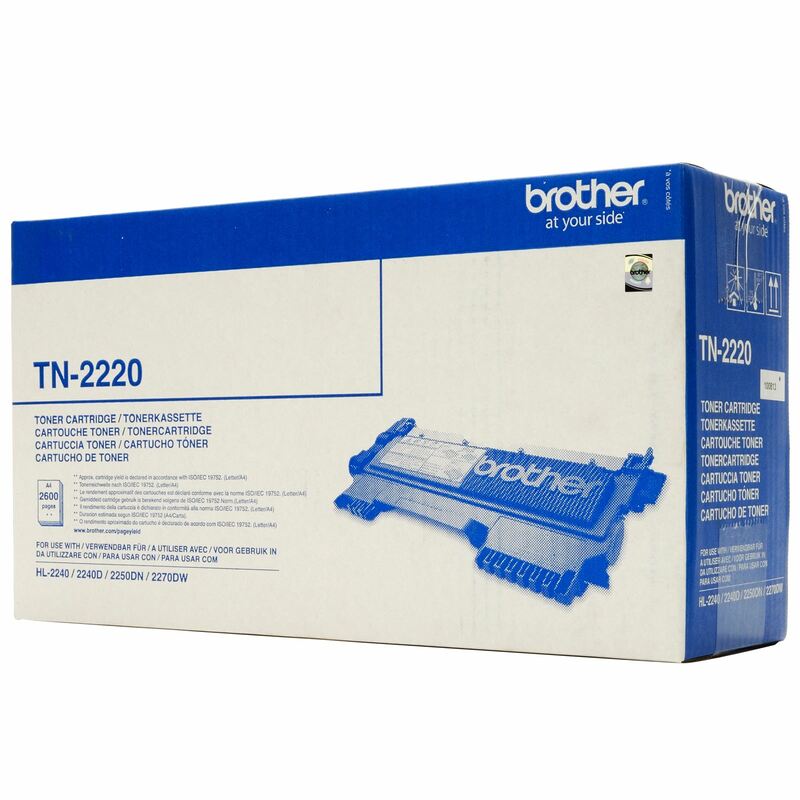 Toner Compatibile Nero per Brother HL 2240D, 2250DN. 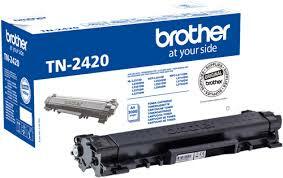 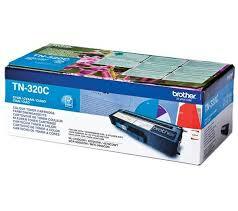 Toner originale Nero per Brother HL 2240D, 2250DN. 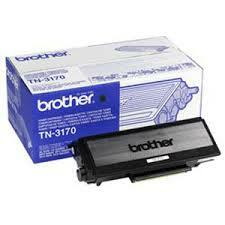 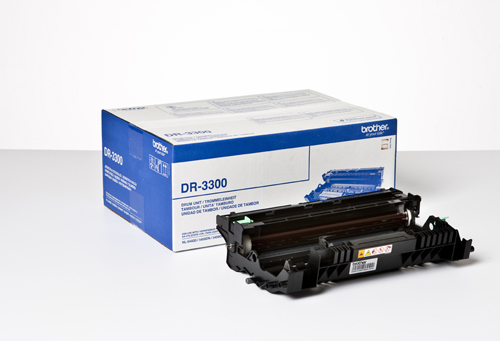 Toner originale Nero per Brother Dcp 8040, 8045D, HL 5140, 5150D, 5170DN. 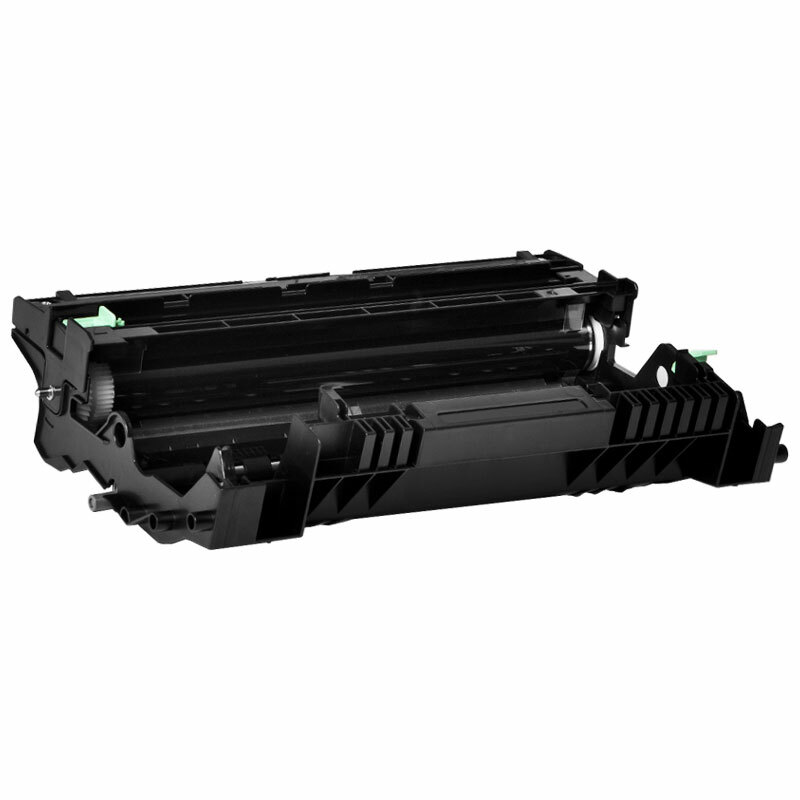 Toner Compatibile Nero per Brother Dcp 8040, 8045D, HL 5140, 5150D, 5170DN. 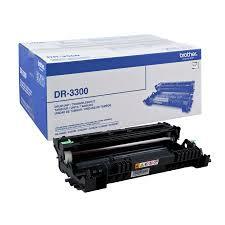 Toner Compatibile Nero per Brother Dcp 8060, 8065 DN, HL 5240, 5240 L, 5250DN. 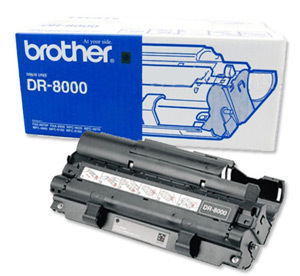 Toner originale Nero per Brother Dcp 8060, 8065 DN, HL 5240, 5240 L, 5250DN. 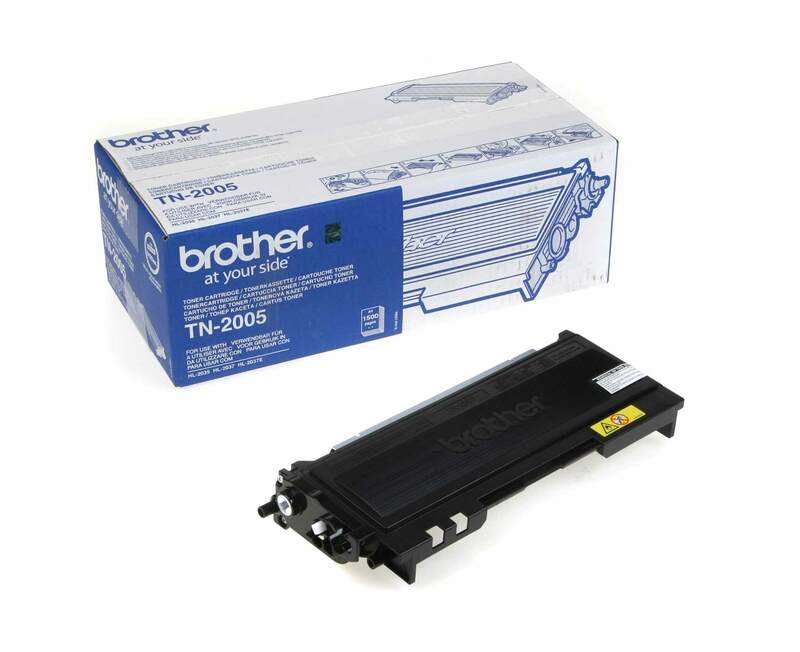 Toner originale Nero per Brother HL 5340 D, 5350 DN, 5380 DN, 5350 DNLT. 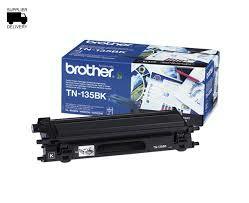 Toner Compatibile Nero per Brother HL 5340 D, 5350 DN, 5380 DN, 5350 DNLT. 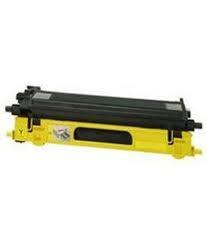 Toner Originale Nero per Brother HL 5440D, HL 5450DN, HL 5470DW, HL 6180DW, HL 6180DWT. 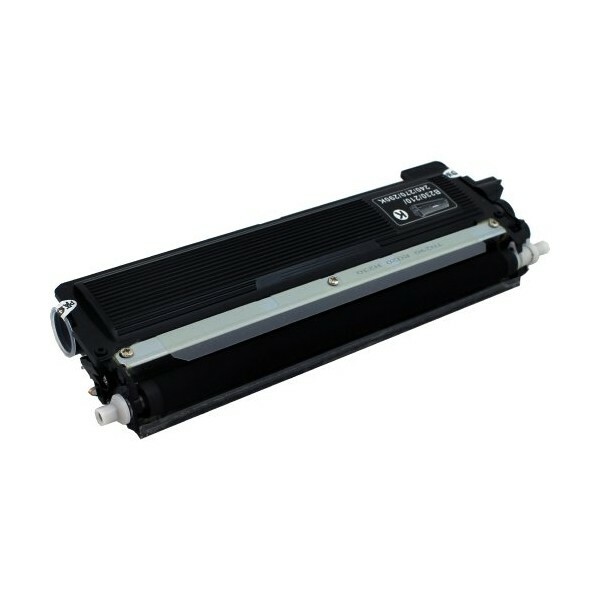 Toner Compatibile Nero per Brother HL 5440D, HL 5450DN, HL 5470DW, HL 6180DW, HL 6180DWT. 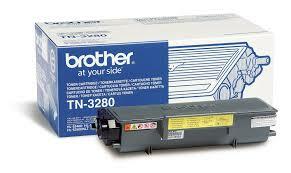 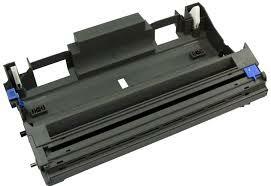 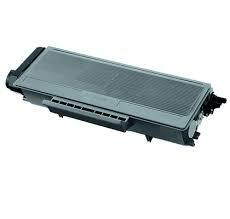 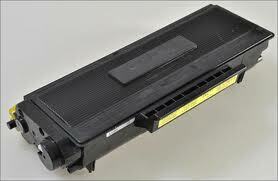 Toner Compatibile Nero per Brother Fax 8750, HL 1030, 1230, 1240, 1250. 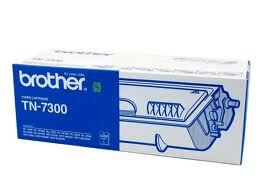 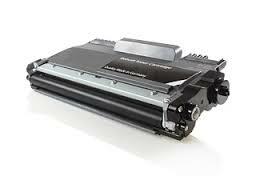 Toner originale Nero per Brother Fax 8750, HL 1030, 1230, 1240, 1250. 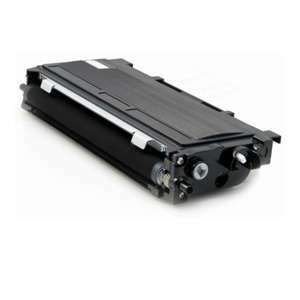 Toner Compatibile Nero per Brother Dcp 8020, 8025D, 8820D, HL 1650, 1850. 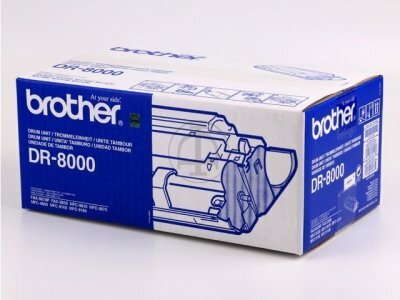 Toner originale Nero per Brother Dcp 8020, 8025D, 8820D, HL 1650, 1850.